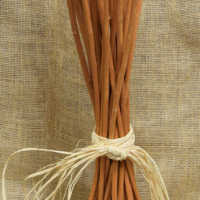 Cleaned and all natural. 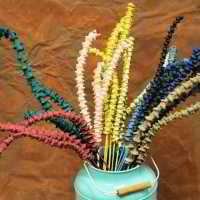 White Tipped Red Pine Cones perfect for craft projects, Christmas Trees, Wreaths, and lots of fun for you family or event. 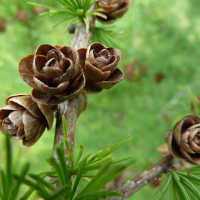 The tips of these pine cones are painted white and they are beautiful. 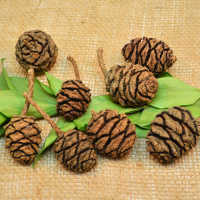 Create unique nature-inspired home decor; gifts; potpourri and more with beautiful real pine cones! 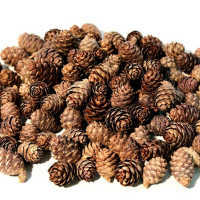 This package contains 100 white tipped pine cones (each approximately 2 inches in diameter). 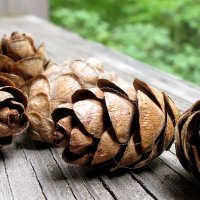 Try some of these beautiful pine cones in a project today! 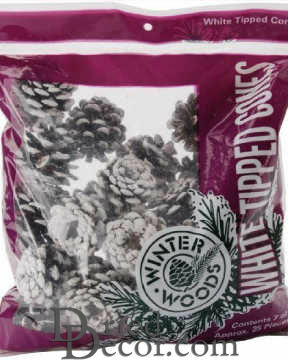 Case Option: Buy a full case of 6 bags (600 cones) white tipped pine cone bags and Save Big! 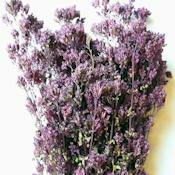 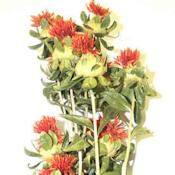 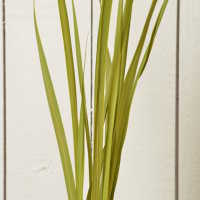 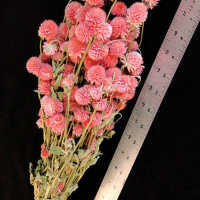 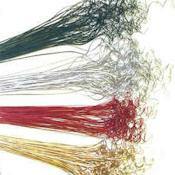 Product was of excellent quality and size, perfect for floral applications in centerpieces and smaller arrangements.